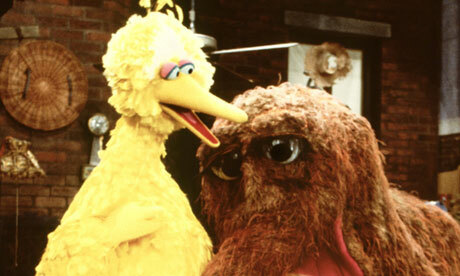 Romney gives the (big) bird to Sesame Street: Should the government fund PBS and NPR? In the first presidential debate, Mitt Romney remarked that if elected he would end all government payments to PBS. Do you think the government should fund PBS and NPR? Background article: Big Bird: what has Mitt Romney got against PBS?